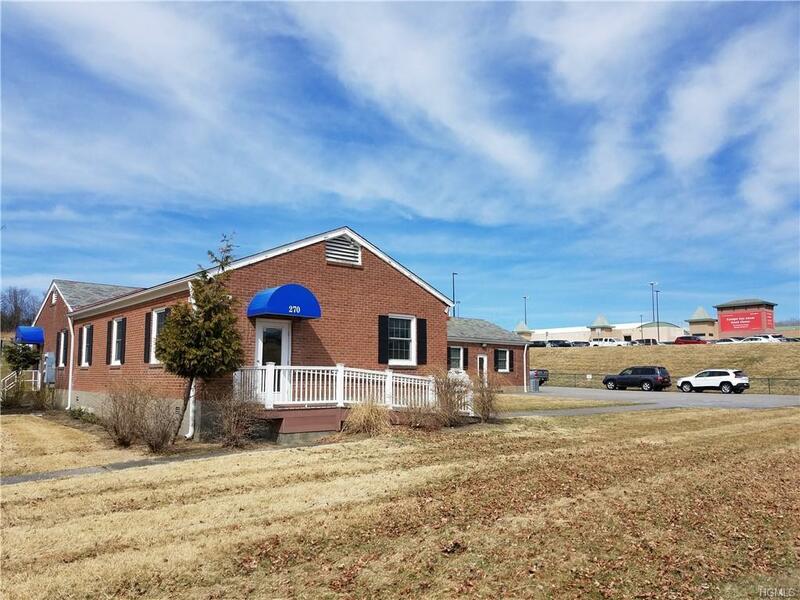 Walking distance to the NY Stewart International Airport. 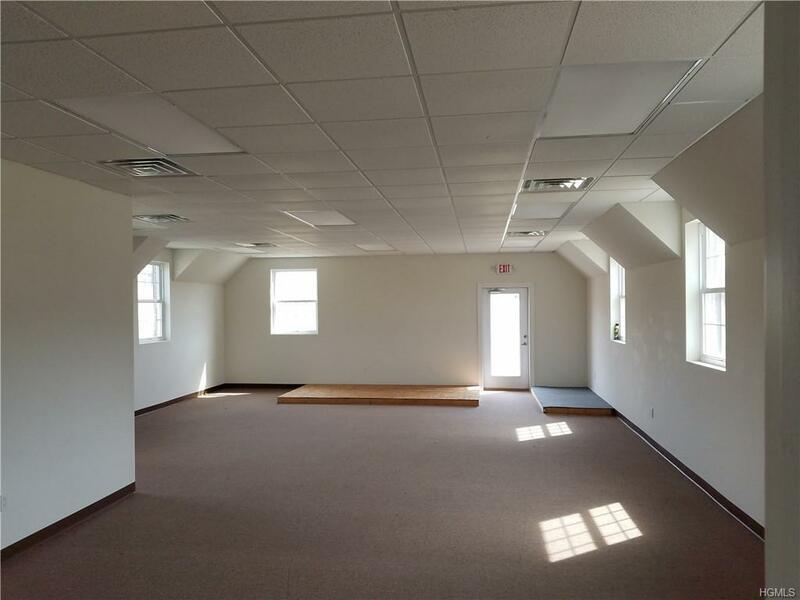 This 3,000 Sq. 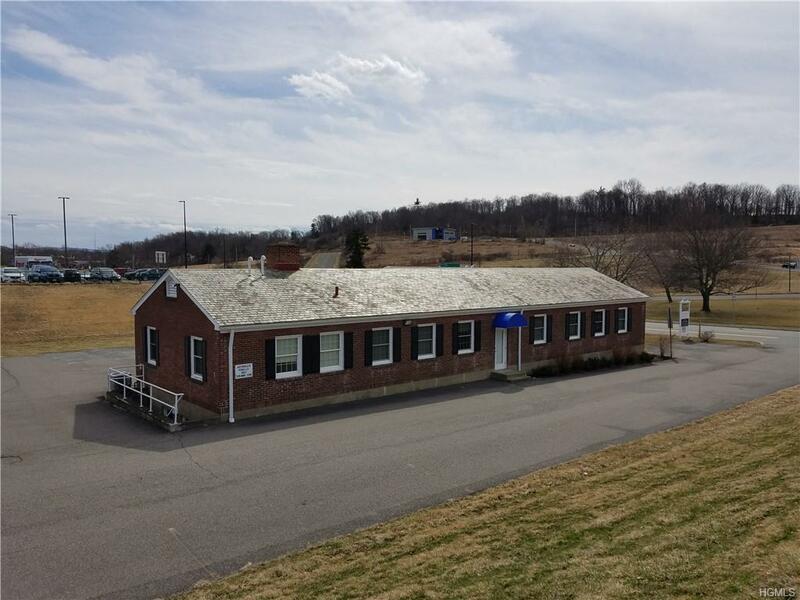 ft. office space is located just off the main parking lot of NY Stewart International Airport. 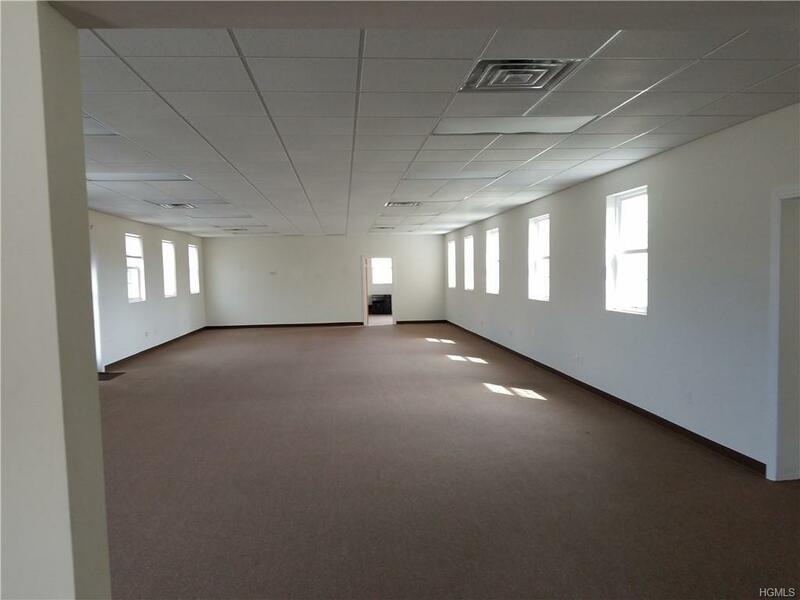 Newly renovated offices can be split up into two offices. 944 Sq. ft. or 2088 Sq. Ft. Triple Net. Suitable for office space or community space. Listing courtesy of Craig Pelsue of John J Lease Realtors Inc.